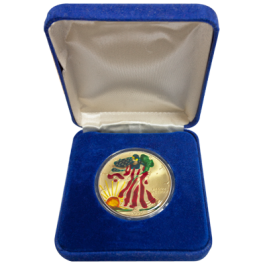 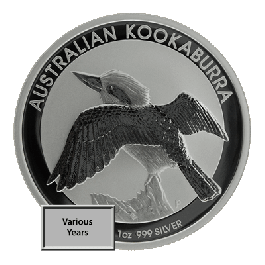 Widely popular due to the annual change of designs on the Reverse, this 1 Troy ounce one dollar coin depicts the national bird of Australia, the Kookaburra. 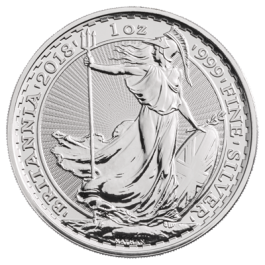 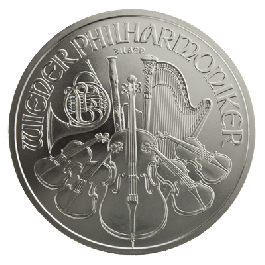 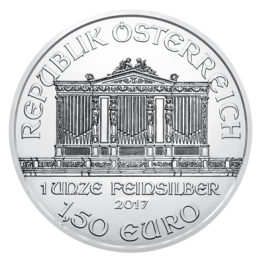 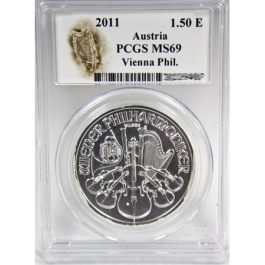 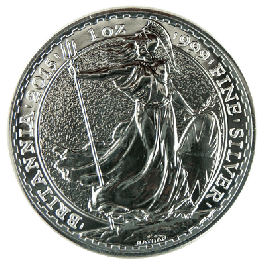 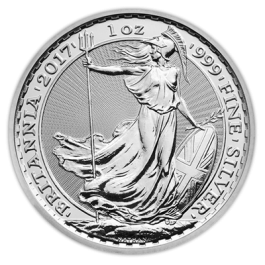 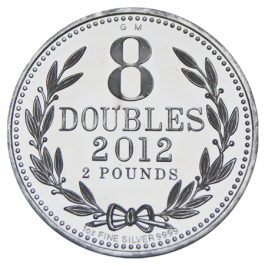 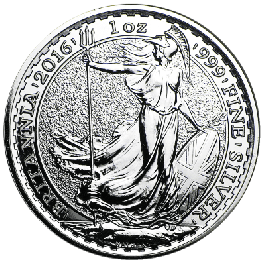 Produced by the infamous Perth Mint, this coin also features the Ian Rank-Broadley portrait of Her Majesty Queen Elizabeth 2nd on the obverse. 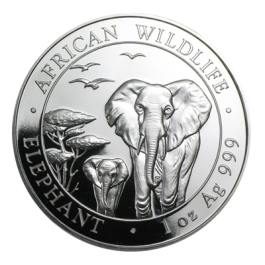 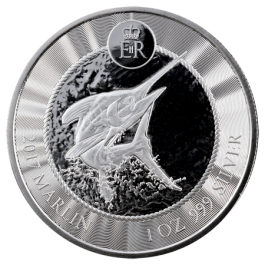 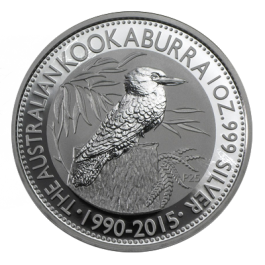 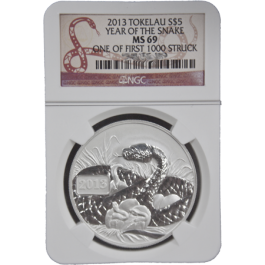 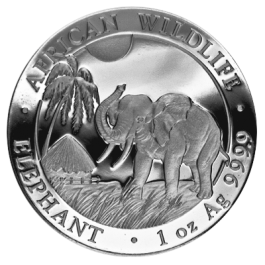 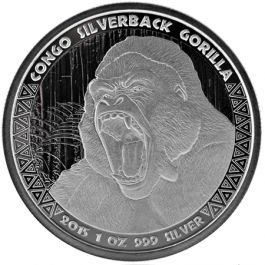 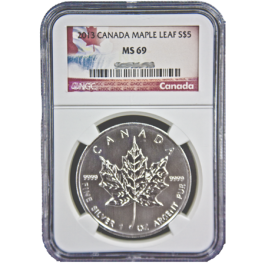 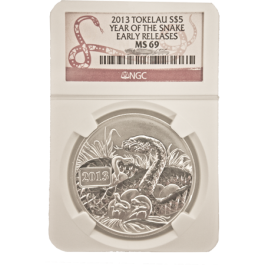 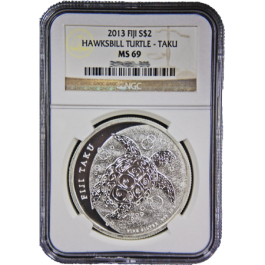 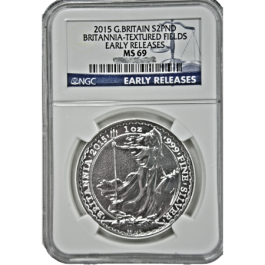 The Kookaburra Silver Coin is hugely popular with investors and collectors. 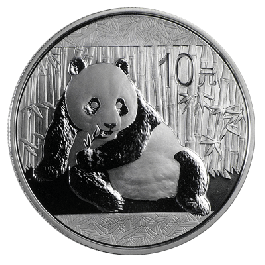 This coin carries a face value of $1 (AUS). 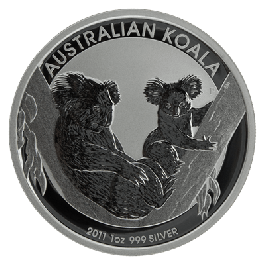 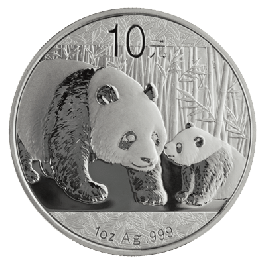 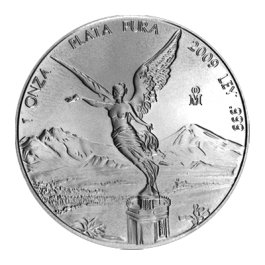 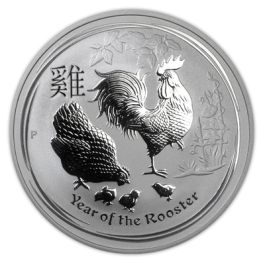 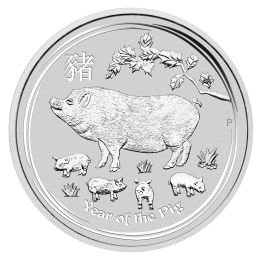 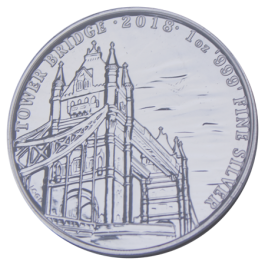 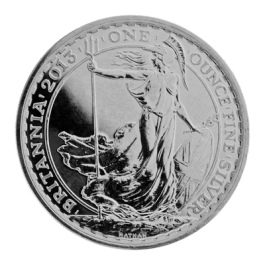 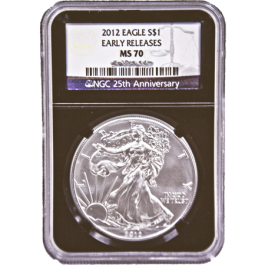 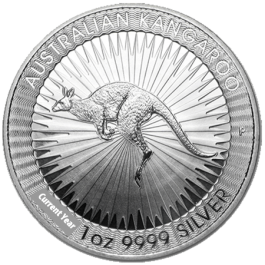 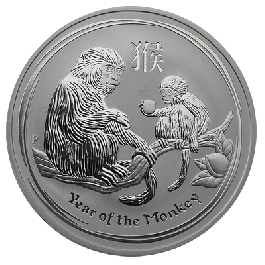 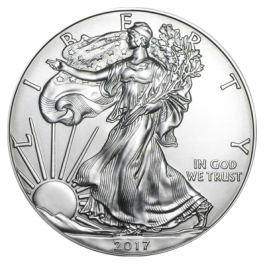 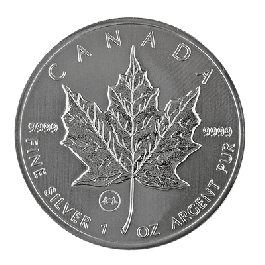 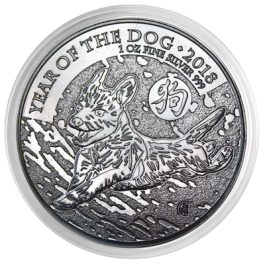 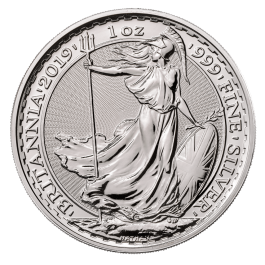 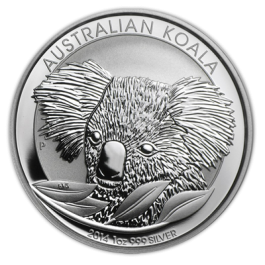 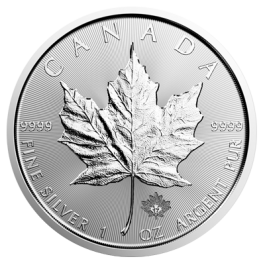 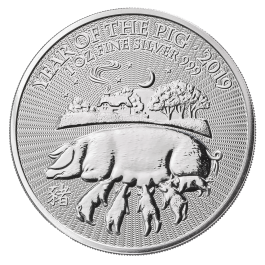 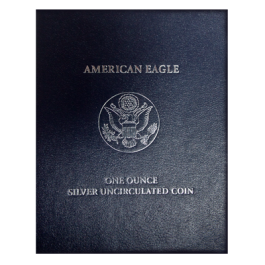 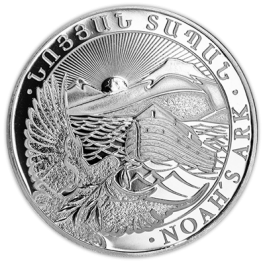 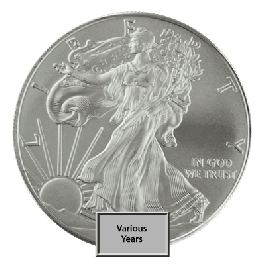 Your 2019 1oz Silver Kookaburra (Australia) will be delivered to you free of charge and fully insured during transit, in a nondescript package that will not draw attention to the nature of the contents.